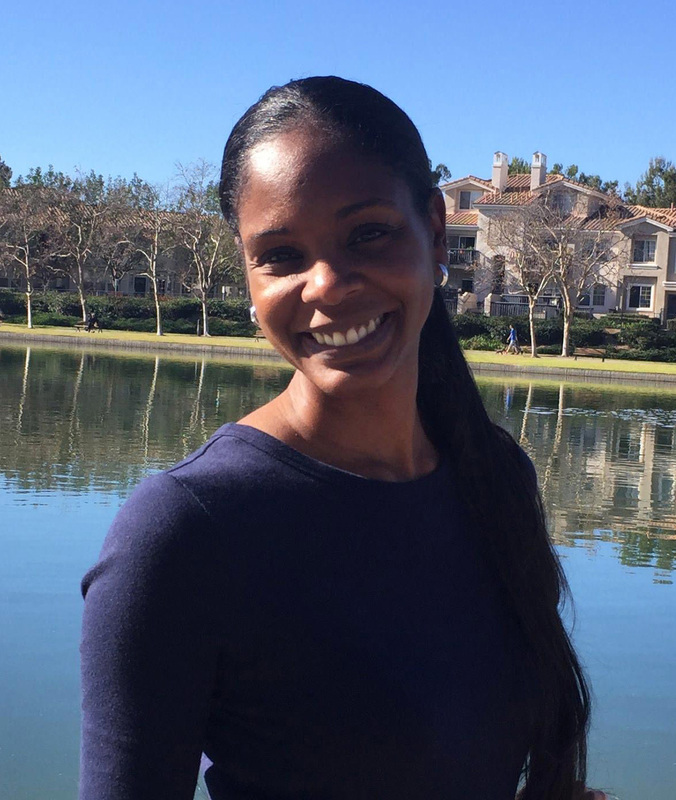 Every semester Professor Christina N. Baker-Foley asks her students to name a black film director. Spike Lee and Tyler Perry come to mind to most. Some students more film savvy might say Ryan Coogler, director of Marvel’s Black Panther or recent Academy Award Best Picture winner Moonlight’s Barry Jenkins. But if asked to name a female black director, the contemporary black female director is unknown to most. Baker Foley is pulling the sheet off that perception with her new book, Contemporary Black Women Filmmakers and The Art of Resistance where not only does she shed some light on some of the best working black women filmmakers but got exclusive interviews with some too. The list includes Tanya Hamilton, Kasi Lemmons, and the award-winning filmmaker Gina Prince-Bythewood, known for her 2000 smash hit Love and Basketball starring Sanaa Lathan and Omar Epps. Baker-Foley will introduce the film Eve's Bayou, and sign copies of her book on Nov. 4 at 4:30 p.m. at the Sonoma Film Institute in Ives Hall. Baker Foley started writing the book three years ago when she realized that there haven’t been any books on this specific group of filmmakers for over 20 years. “The books that focused on this group of filmmakers focused more on documentary directors and never on the narrative black women filmmakers,” says Baker Foley. “I was surprised how open these filmmakers were to talk to me considering how busy they are but a part of being underrepresented in that industry is having a desire to be heard and share the work that they are doing. Baker Foley’s book dives into the idea of the narrative shift that can come from a black woman filmmaker to an industry that normally isn’t found in most filmmakers’ work. The book gives an example of how the stereotype of the loud angry black woman is a very common trope in the media even used by black male filmmakers whereas black women filmmakers tend to flesh out the Black women characters more. 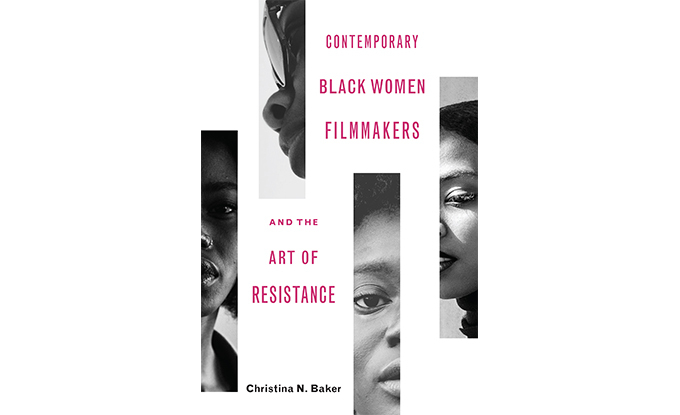 Baker Foley’s book Contemporary Black Women Filmmakers and The Art of Resistance can be found on Amazon, Barnes and Noble and the Ohio State University Press.